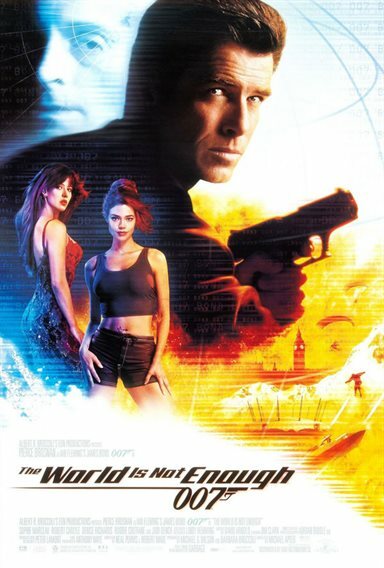 When the suave Agent 007 (Pierce Brosnan) is assigned to protect a beautiful billionaire oil heiress (Sophia Marceau), he is catapulted into a passionate, adrenaline-charged adventure against one of his most deadly adversaries: Renard (Robert Carlyle), a nuclear-obsessed ruthless anarchist whose total imperviousness to pain makes him a virtually unstoppable enemy who is seeking to control the world's oil supply. Download The World Is Not Enough in Digital HD from the iTunes store. The World Is Not Enough images are © MGM Studios. All Rights Reserved.